At “boletomachupicchu.com” we have helped thousands of people on their trip to Machu Picchu; To those who needed an organized tour because they came for the first time and had no idea how to do it, those who already knew how to get there and only needed the tickets Machu Picchu, and who risked to come on their own and just wanted a Little help. 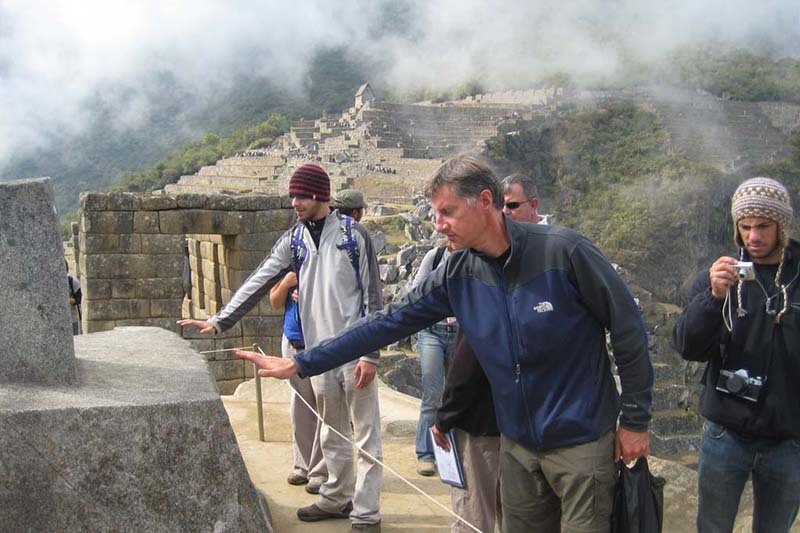 They all went through our tips section at some point, because even though you have come to Machu Picchu many times, you will always need some help. In this post we have collected the recommendations and advice of our readers for the trip to Machu Picchu, and put them at your disposal, they will help you not to underestimate the effects of altitude sickness, namely the things you have to carry, and even About the places you should see while traveling to Machu Picchu. For one of his articles and for the young lady who politely attended to us, we knew if we wanted to enter the Huayna Picchu mountain in the first group, we would need to spend the night in Aguas Calientes and it was the best recommendation. That mountain is incredible. Do not be intimidated by the “stairs of death” or the incredible ravines you see as you climb; Arriving early gives you the option to be one of the first to be admitted, and this is very good since only 400 people are allowed to enter this mountain every day. The steel cables they mention are hand rails to help you up the steps, some of which are very tall. If you want to make this climb, take it easy and you will have no problems. 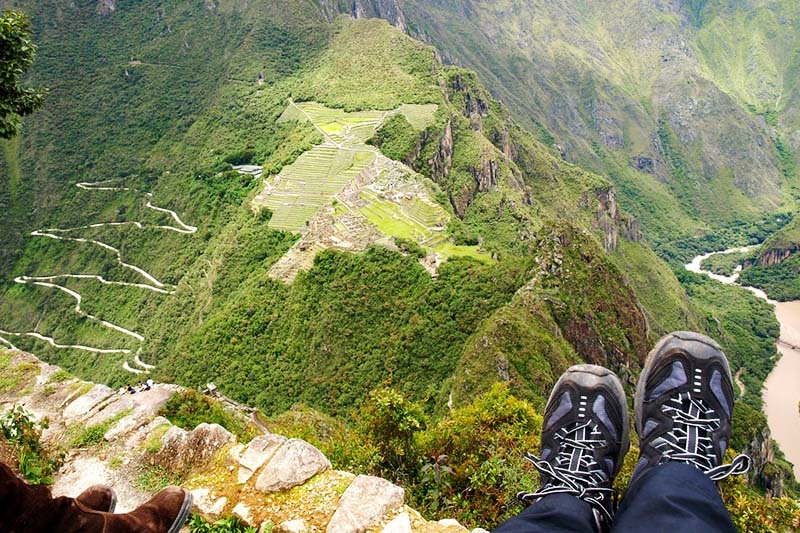 The views of Machu Picchu from the top are well worth the effort. July 30, 2015 – 12:56 pm. If you are already traveling to Machu Picchu, do not just do Machu Picchu to mark it off your list. Cusco is a fabulous place, the people and the whole experience are fantastic, even if you do not have a week or two you have to try to visit at least one or two places. The Sacred Valley, the circuit of archaeological sites in Cusco, Sacsayhuaman is wonderful and incredibly mysterious, but if you have some extra time in Peru, you can go from Cusco to Lake Titicaca in the highlands, you can visit Arequipa, or before arriving Machu Picchu, Enjoy the food and the city of kings, Lima. Peru is one of the greatest destinations in the world, I have no doubt about it; We loved seeing the condors in the Colca Canyon. Go and enjoy Peru, may be the vacation of your life, just remember that there is no way to go to Peru and not see Machu Picchu. September 23, 2014 – 4:26 pm. 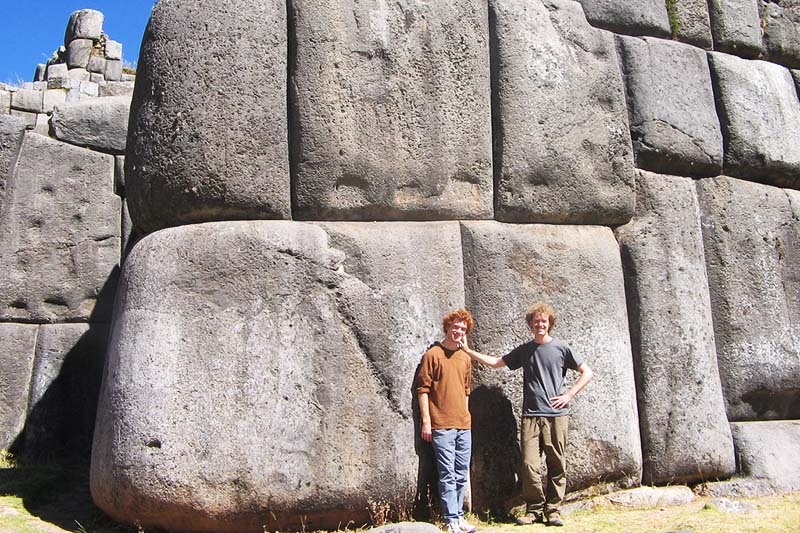 As the editors of “boletomachupicchu.com” say, it is best to avoid Machu Picchu at peak times. On our trip last year we arrived around 11 am and during the high season in Machu Picchu, and there were dozens of people per square meter (exaggeration); Then the first thing we did was to make the trek towards the Sun Gate, you do not need a special Machu Picchu ticket to do this. When we return we stay until closing, but after two in the afternoon the visitors are reduced radically, leaving the city with very few people, and only there you can truly enjoy it. We could only stay inside until 5pm but and from 4pm the town was almost deserted and we had Machu Picchu almost to ourselves. The afternoon was sunny, it was really magical. We went in mid-May, the temperature was relatively quiet pleasant and the lush landscapes, as last month had ended the rainy season. The effects of altitude sickness should not be underestimated . I would suggest taking pills against dizziness and altitude before arriving in Cusco and do not do anything that represents effort for at least the first two days. Do not do what we did and take a walk through Cusco as soon as you arrive, or you can collapse before the symptoms of altitude sickness and the need for oxygen, my wife did. June 16, 2015 – 10:02 am. We were happy because two months before we got the news that we would have free days, and we decided to do what anyone with 14 days off would do, go to Machu Picchu; And as it was Machu Picchu, we wanted the best of Machu Picchu, then we chose the tickets Machu Picchu + Huayna Picchu to enter the fabulous mountain that is behind all the classic photos of Machu Picchu; However, when we checked availability, tickets three months earlier were sold out, so we had to buy the tickets to climb the Machu Picchu mountain, and although the experience was great, we were left with the desire to climb that fabulous mountain Of which everyone speaks, so if you want to climb the fabulous Huayna Picchu you will have to reserve the tickets 6 months before. June 18, 2016 – 2:26 pm. It is the first page where we find articles about altitude sickness. And we went on several occasions to Machu Picchu (2,400 m) in Cusco (3,300 m) and learned that this evil is not only experienced by elderly people or people living near the beaches. The high altitude affects young and old local walking guides, fit and unfit indiscriminately, even told us about people who became ill after a life in the Himalayas. Any discomfort, nausea, headaches should be taken very seriously. Especially if you are going to do some trekking at high altitude; And this is known by companies that do such walks, carry medicines, oxygen enough and even it is obligatory to take mate of coca while you travel to the Inca trail. 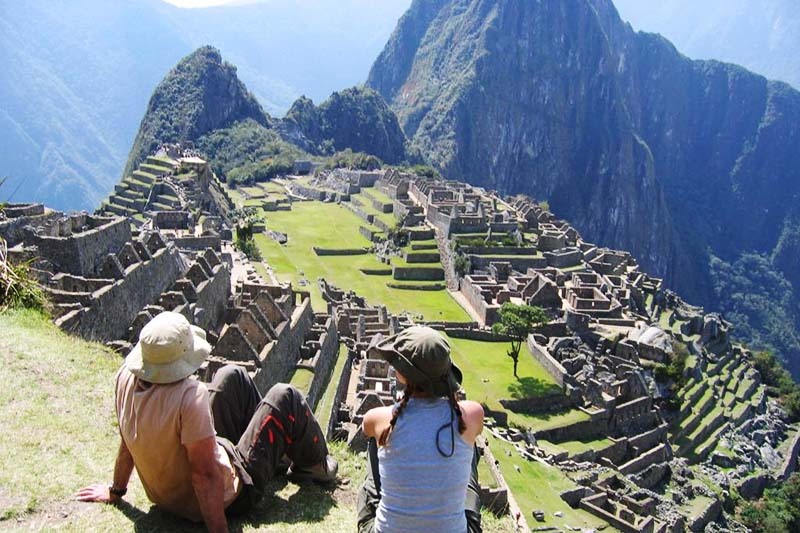 It does not matter if you believe it or not in the energy of Machu Picchu you will feel it. My wife and I were incredulous when our friends who had already visited the city of the Incas told us that if you concentrated only a little, you could feel the energy of Machu Picchu. However we felt it, and it was quite an experience, it is as if you could feel how that energy makes your cells start to vibrate. Since that day we have visited Machu Picchu 6 times, although the last 4 were more to recharge energy than to see the amazing Inca constructions; But there are places where this energy can be felt more, when you are in Machu Picchu put your hands a few inches from the Intihuatana (Inca solar clock). There you will feel the energy of Machu Picchu. December 13, 2015 – 3:54 am. We visited Machu Picchu three times between 2015 and 2016, the first two we did during the dry season and the last one although we did not want it, we did it in January during the rainy season in Machu Picchu, and it was the best decision we could We enjoyed the Inca city very much, the scenery was green, there are few people and contrary to what many people think, it did not rain until the afternoon, besides everything came out very cheap, different from the huge amount of money We spent when we came in the dry season. 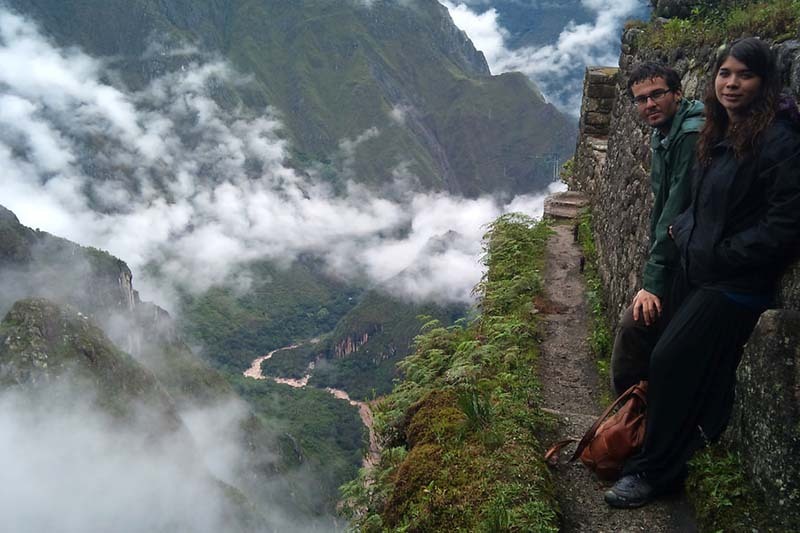 So if you are coming to Machu Picchu do not dodge the rainy season, it is more I recommend it. January 18, 2017 – 2:36 pm. If you want to contribute with the people that come to Machu Picchu for the first time, or if you have not yet and want to start organizing your trip to Machu Picchu, please contact us at info@boletomachupicchu.com, we will be happy to receive your help And to help you.